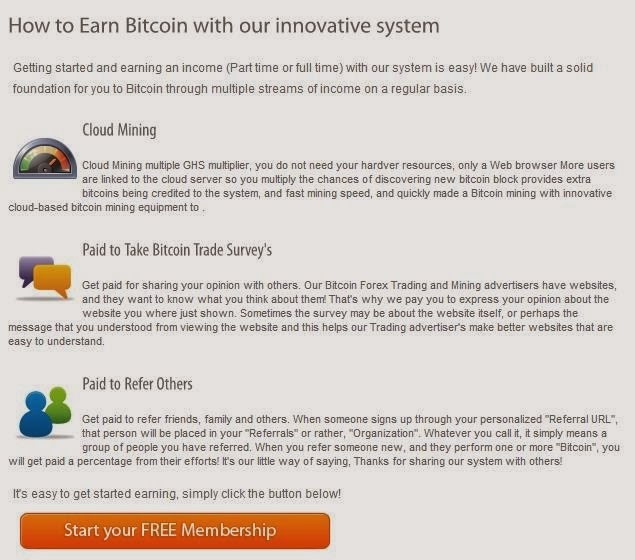 probitcoin a new ptc site which pays through bitcoins and also provides free cloud mining! 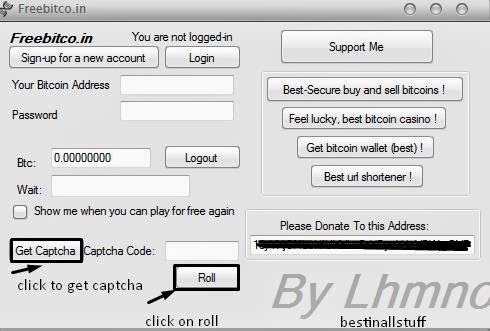 initially they are giving away 0.05btc to first 5000 members who register in their site! But guys we are late it's already filled up with members of more than 2.5k+ but we still have a chance! 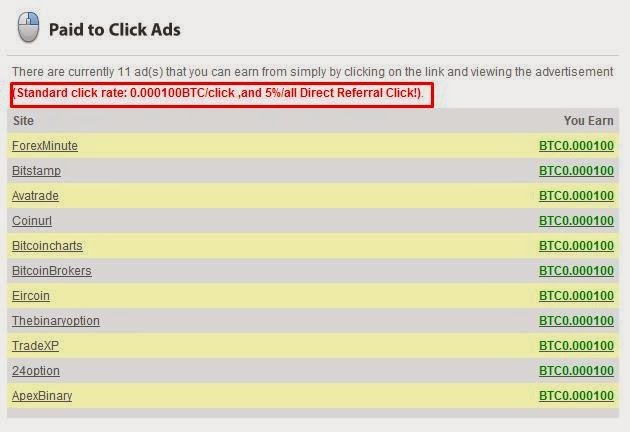 probitcoin will start its ptc site when it reaches 5k+ members, so it's as simple as we are doing with probux and neobux, but this probitcoin pays through bitcoins! still some more work need to started! so will update more information when it launches fully!